This series is for all rail enthusiasts. Celebrating notable anniversaries and events in the world of rail. 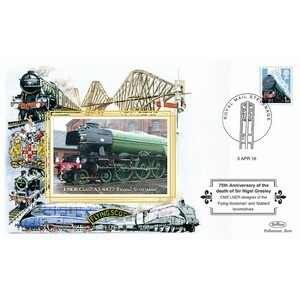 Each cover features a large image that reflects the event and is postmarked on the day of the anniversary or event.